On Amazon, after a couple of adult beverages last week, I decided to buy a second 980 TI Hybrid and the rest is history. So this is the 3rd iteration of my first build and I think besides an eventual case and 950 Pro M.2 upgrade later this year, this build will be a pretty strong for the next year or so. CPU: i6700K - Popular and stable. I run mine conservatively at 4.6 Ghz and it powers through anything that I need. 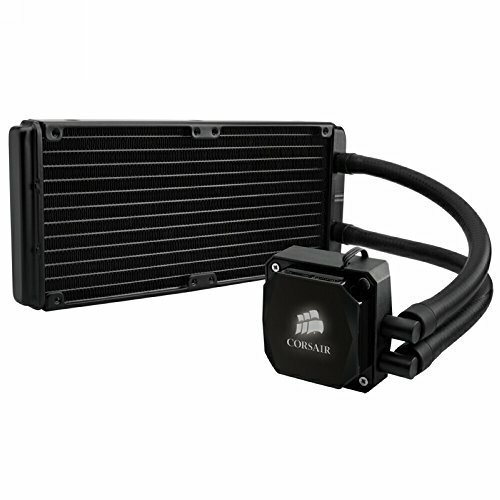 CPU Cooler: Using an H100i v2 with 2 Corsair SP120's in push, exhaust. Now that I recently revised my hybrid coolers to push/pull into the case, my CPU temps have jumped about 5C but nothing warranting an upgrade yet. Motherboard: Basically my requirements were RGB lighting, M.2 functionality and clean lines. 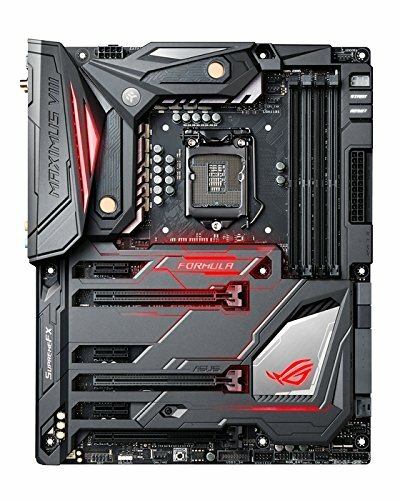 The Asus Formula VIII (despite the price) has been awesome to work with. Sound quality is excellent I might add. 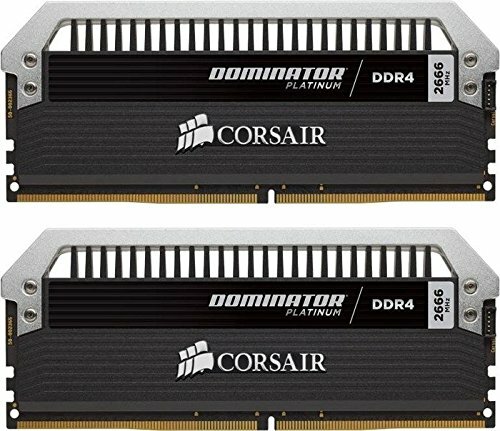 RAM: 2 x 8GB Corsair Dominator 3200 Mhz - fast and looks great with the light bar upgrade. GPU's: 2 x EVGA GTX 980 Ti Hybrids in SLI. The sweet, succulent center pieces of the build. Love, love, love these cards. Run at 50C and 49C at full load. The card can both run 1570 mhz and 3970 mhz OC's comfortably. I posted a Valley bench in the photos at stock clock speeds. Been running Overwatch at 1440p on max epic settings in the 250 to 300 FPS range depending on the map. 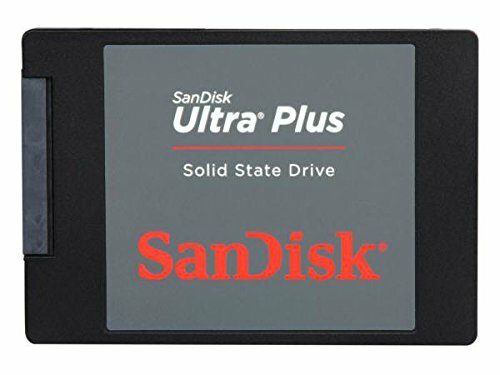 I will update once I can boot up GTA V and Witcher 3. Case: NZXT H440: It was tight to fit all in and keep every wire I could hidden but it's in there with some magic. Running the Hue+ in my case, below my case and below my desk. 1 x Dell S2716DG - Love this thing! 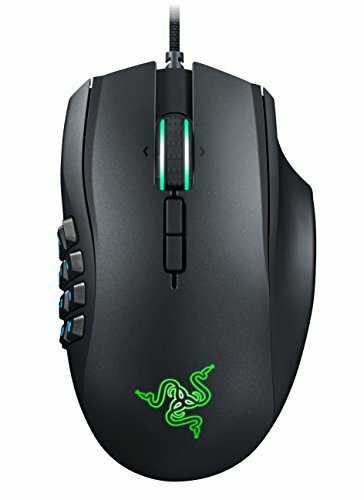 144hz, 1440p, 1ms, DP and HDMI ports. Looks fantastic for a TN panel once properly calibrated. I run my PS4 on it and it does a great job with scaling up 1080p. The thin bezel is a really classy touch. 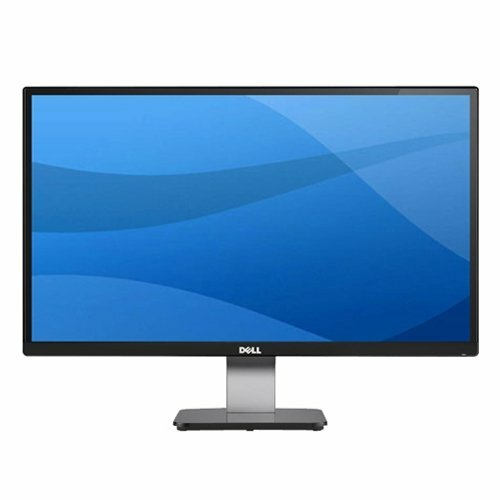 2 x DellS2740L - Bought these for work and are the best bang for you buck IPS monitors that I have seen. Really awesome productivity and secondary monitors. My build has continued to evolved and will continue to over the next couple months. Let me know what you think! Any comments or help is appreciated! WOW! beautiful rig man, super jealous. awesome build! I love the hybrid cards. 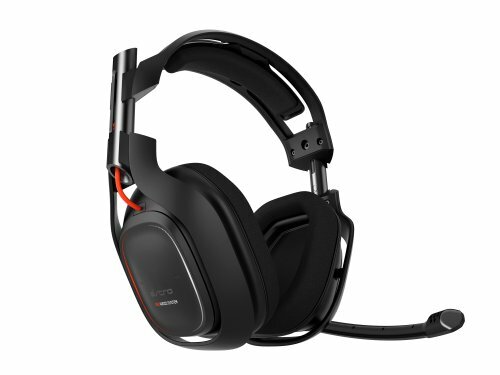 I have 2 TitanX in SLI and i'm maxing out my Gsync monitor on Overwatch at 144FPS. How do you get to 250-300FPS? I'm assuming my Titans should be able to. I usually run Gsync as well at 144 fps but I wanted to see what it would reach so I disabled it for a few minutes. Besides CSGO I run everything in GSync. Your Titans should be pretty similar numbers. 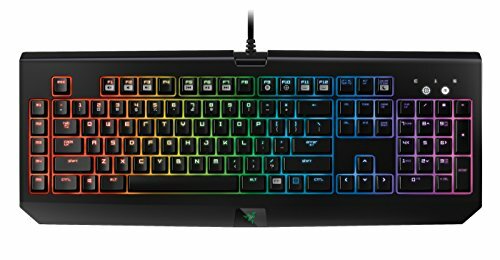 The lighting is set to 6 random colors (breathing) on the spectrum. Spices it up for me. Assuming all the coolers are setup to pull air in from the outside. You might want to upgrade your rear exhaust fan to a PWM based variable high speed fan that can pull high CFMs. Use a splitter from your CPU header so that as CPU load increases FAN speed increases. Optionally remove any PCIe slot covers to allow for better passive hot air flow to escape. Clean setup anyway. Thanks man - that's a great idea. I could run that fan off of my CPU_OPT header I would assume. Any good suggestions for high CFM 140 airflow fan? Something relatively aesthetic pleasing too. CPU_OPT is tied to CPU temp then that will work fine. Normally you would size this up with the total # of CFMs inbound but with all the intakes one single exhaust fan won't be able to solve that problem. That's why removing anything you can on the exhaust side like the slot covers, IO shield and cutting the grill guards will help increase passive outflow. There are also Noctua's that go over 2000RPM in their industrial line. This will flow more with more noise but your CLC cooler fans are going to be pretty loud at full tilt anyway so I don't suspect that it would be a problem if you decided to go to something like that. Thanks man - very helpful. 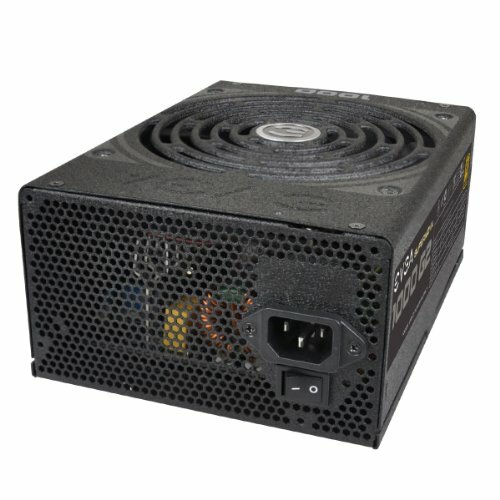 So if I were to add 2 PWM 120 Noctua Fans to my H100i, would I run a PWM splitter off of my CPU_FAN to the 2 fans? I then could plug my pump into the H20_PUMP header I suppose? The pump should go on H20_Pump header anyway. 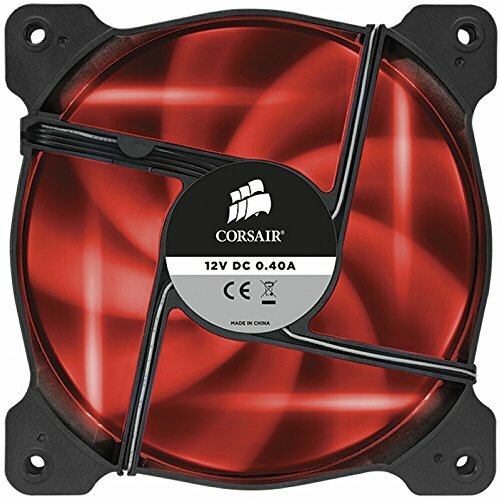 Why would you add more fans to the to the H100i? All you would be doing is adding more noise for little to no benefit. Your current problem is that all of your coolers' exhaust is HOT and is dumping that HOT air straight into your case which raises the ambient temperature of your case which in your case also raised your CPU temps. You are now at the mercy of your case design's airflow to get that hot exhaust out. 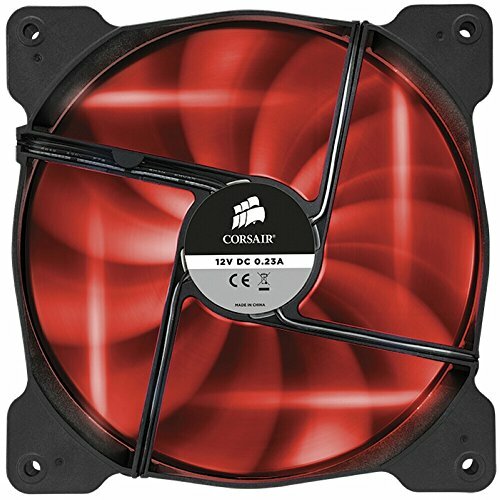 Adding more fans to your cooler only gets more hot air into your case which would probably continue to increase case temps, CPU temps and more NOISE. I would go with the Thermalright 2500 RPM fan on the exhaust and call it a day and plug it into CPU_OPT. Anything else I think would be a waste of money. Also looking at the back of your case you could remove the rubber grommets as that is blocking airflow out along with the removal of PCIe slot covers helps air flow without any cost or cutting. If you are not thinking about selling your system in the future and don't mind big holes in your case you can cut out your fan guard for a 20% increase in flow out back. Heck if you don't care about aesthetics out back you could remove your io shield which will help airflow around your VRMs. ROG MBs have nice looking IO shields so I probably wouldn't do it unless I had VRM overheating issues which is probably not the case on a high end motherboard as yours. On my 4+1 based board it was an easy decision to toss the ugly cover. That actually reduced my VRM temps by 5 degrees! Hey, sorry I reread your post and I made a mistake. I thought the CPU cooler was also intake. So the increase in case temps is the direct result of your GPUs dumping hot air which is getting sucked up by the H100i. You should try flipping that around so that it is also an intake. The front fan along with the rear exhaust will then try to push all that air out the back. You can also replace the front fan with a PWM version that is connected to a CPU PWM signal, run a PWM splitter between the rear exhaust and front intake and voila when CPU is under load the fans work harder to get the hot air out. What are you using to keep the GPU's at those temps under load? I'm not sure i'm seeing it on the parts list or I'm just not sure what I'm looking for. They are water cooled yes? The cards are hybrids so they have a built in AIO 120mm radiator. I have the fans in push/pull. They run well. That budget, and you don't go with 1080s? what are the cable mod extensions? and the NZXT hue? They were a custom order from CableMod using their configurator and the Hue from NZXT is the lighting sytstem. Question: What made you run both GPU fans to the front? Assuming it's simply for ease of cable management where would you have installed the GPU fan if you only had one GPU? 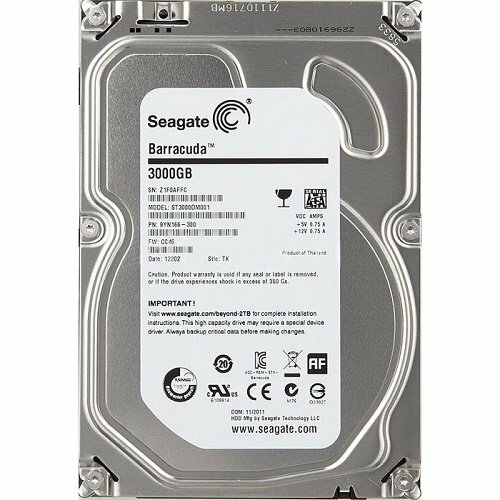 I'm asking because I have the same Case and CPU Cooler (my radiator is also installed to the top) and about to install a hybrid GPU as well but haven't decided where to install the fan. In my old build - I had the GPU as my exhaust fan but when I tested the rads in push/pull on intake - I ran only 1C hotter. I actually only have GPU now and I still run it on the front of my case as intake.